Like all clubs, the DA-RC has basic rules to direct the behaviour of our members and to ensure the traditions of the Club is maintained. Anyone who doesn’t follow these rules will be held to account. In most cases, it will be a gentle reminder about expectations from a HQ member via email, but in extreme cases it could result in the termination of a membership. Fortunately, this does not come about very often as most guys respect the rules and history of the club. 1.1. Your Delta-Alfa callsign must be the main QRZ used when operating on 11m frequencies and forums (Including Facebook) . Basically, if you are a ‘callsign’ collector then the DA-RC is not for you. If don’t intend to use the DA call as your main call then don’t accept or apply for membership. “Ghost Members” are routinely deleted from the Directory. 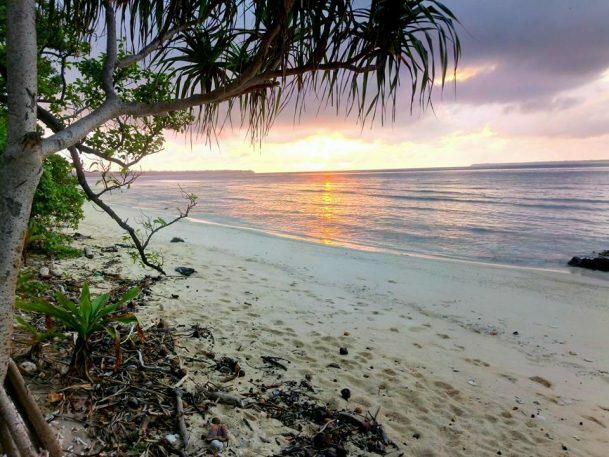 1.2 Undertaking a Dxpedition, SES activity or promotion for another club is not acceptable – unless prior permission is sought and granted by HQ. Other: Event/contest, accommodation, travel modes, emergency contact number, etc. 2.2 Logs must be sighted by HQ before being shown on any forum. Regular updates should also be sent to the QSL Manager where possible during the activity. 2.3. 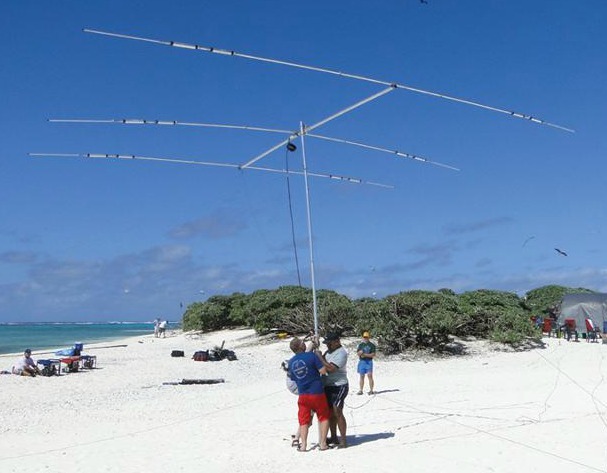 A DXpedition Report + Proofs (e.g. Copies of airline tickets, videos, photos, etc.) must be sent to the HQ Team no later than 1 week after the activity. 2.4. All QSL cards must be approved by HQ. 2.5. Never use an online cluster or chat board to confirm a radio contact has taken place. 3.1. No QSOs are permitted on any 26-27 MHz call frequency (e.g. 27.555 MHz USB) as a courtesy to others. 3.2. 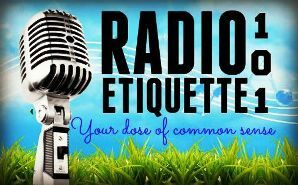 Act with gentleman like courtesy on air and observe the highest standards of radio etiquette at all times. Similar expectations apply to the use of forums. 3.3. Always provide standard contribution ($2 US or 1 x IRC) and a SAE or address label when sending for a QSL card. 3.4. Members who work activations by fellow members are expected to send for the QSL card as a show of support. 3.5. 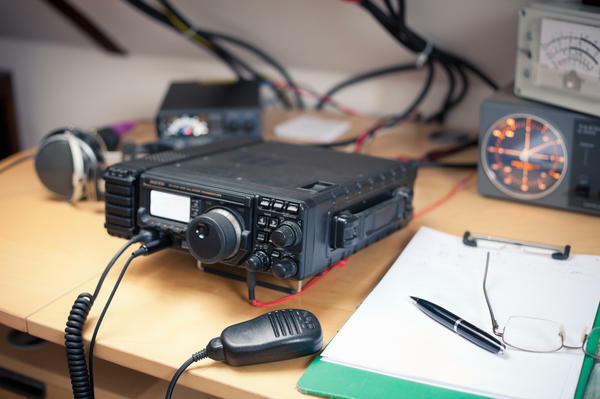 “CQ Contest” calls on any call frequency must contain a QSY and be spaced appropriately to enable the frequency to be used by other operators. 3.6. No Callsigns are to appear on the envelope when sending a QSL. 3.7. Do not cause QRM on any call frequency by whistling and/or shouting to tune your radio. 1. Do I need to operate on 27 MHz to have membership with the DA-RC? Answer: Yes. How much time you spend there and where you choose to operate within 26-27 MHz is your choice. 3. Does DA-RC operate for profit? Answer: No. DA-RC HQ is strictly a not-for-profit administration run by volunteers. The expense of running a worldwide radio club is profound, however, DA-RC functions by passing on ‘cost limits’ only to members and subsidizing any shortfalls with internal donations. 4. Can Members use eQSL? Answer: Yes. The exchange of e-QSL is often necessary to confirm contacts made during contests. HQ can provide a small range of high quality designs or members are free to design their own. 5. Are operators in rare DXCC offered sponsorship to become members? Answer: Yes. DA-RC plays a leadership role in encouraging DX from rare locations for the benefit of the 11m community in general. We feel our support systems and resources can have a positive impact and are happy to fund these services on behalf of our members. 6. Can a non-member participate in a DA-RC DXpedition? Answer: Yes. 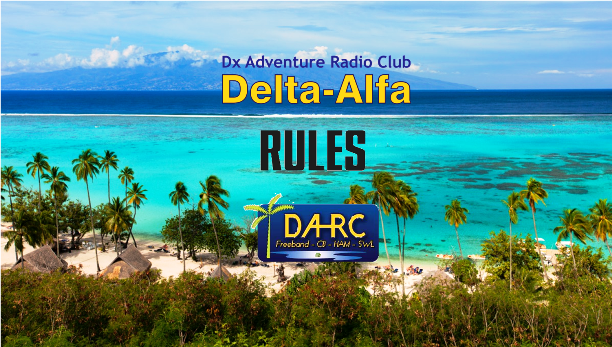 In keeping with our Core Values, it’s okay for a non-member to support friends during a DA-RC DXpedition and use the special Delta-Alfa callsign. This involvement may also count towards DA-RC membership for that person in the future under the ‘DXpedition’ classification. 7. 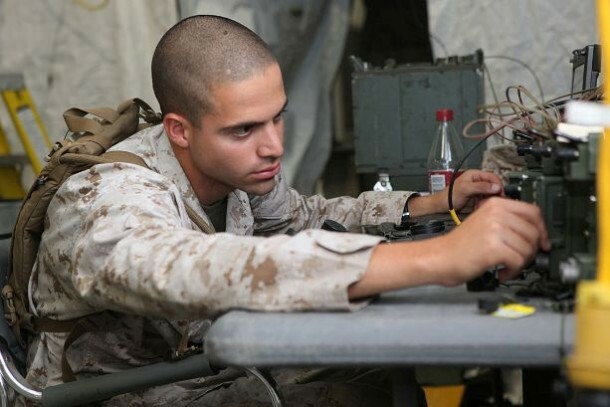 What is DA-RC’s policy regarding issuing ‘0′ unit numbers for home callsigns? 8. Can members use personal QSL cards? Answer: Yes. Provided they meet DA-RC standards and contain the correct logo and banner, members may print and design their own cards. All designs must be approved by the HQ team prior to print. 9. 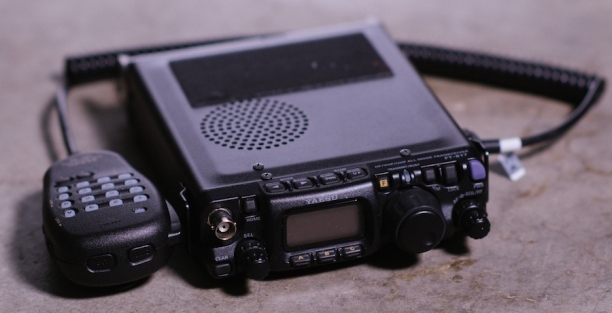 Does DA-RC have any connection with the Dallas Amateur Radio Club (DARC)? Answer: No. 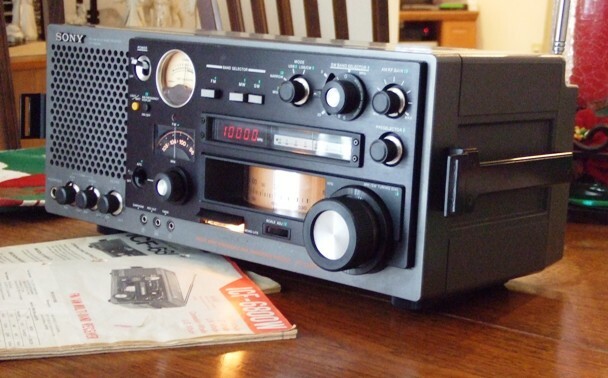 The hyphenated DA-RC acronym represents the Dx Adventure Radio Club and has no affiliation with the above-mentioned ‘ham only’ organisation. 10. What was the inspiration for the main DA-RC logo and who designed it? Answer: Strong and corporate looking, the DA-RC logo was designed by an Australian based company named eMedia Worx and represents the Dx Adventure aspect of our worldwide radio club. Predominantly dark blue (sea, sky), the logo also incorporates yellow text (sun, new life) and a light green image (coconut palm, island). There have been some subtle variations since but the true essence of the original design remains intact. 11. How can I make a donation to DA-RC and for what purpose will it be used? Answer: You can make a donation by clicking on the PayPal icon on the homepage. 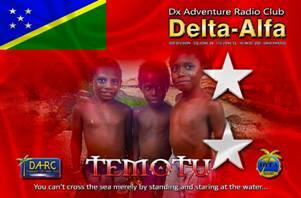 All donations go towards funding various elements of DXpedition work conducted by DA-RC members (e.g. Accommodation, travel, emissions offset, etc. ), the website or QSL cards. 12. How are disputes handled? 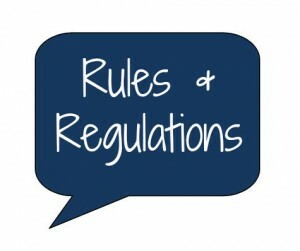 Answer: Disputes and/or grievances against members from within or outside Club ranks are handled with both discretion and common sense to achieve a win/win outcome for all parties. 13. Will my membership ever expire? Answer: It depends. Your membership will not expire if you remain active with your DA callsign and continue to contribute to the Club (on and off the air). “Ghost members” are routinely removed from the Directory if or when they no longer remain committed to the club.